There is a lot of misinformation about SEO practices. SEO is a collection of website and search engine sculpting best practices. Yet, the specifics of Search Engine Optimization is generally unknown. We can only guess what’s effective because Google doesn’t reveal SEO signals. SEOs gather data from Web projects for smart guesstimates of what works. A lot of the SEO Google ranking strategies are derivative of these guesses. Unfortunately, some information gets lost as it’s repeated like the childhood game, telephone. What are the results of SEO misinformation? You get Webmasters applying harmful SEO strategies, further hobbling search ranks. This, in turn, forces heavier investments into SEO to catch up with prior ranks… costing many sales in the process. Here is what you need to know about bad SEO. Plus, the better alternatives for those wanting best practices for search rankings. Hopefully, you’re not in agreement with this headline. Good rankings pose a challenge but there are no true shortcuts. Thrilling strategies today could moot efforts when Google rolls out an algorithm change. 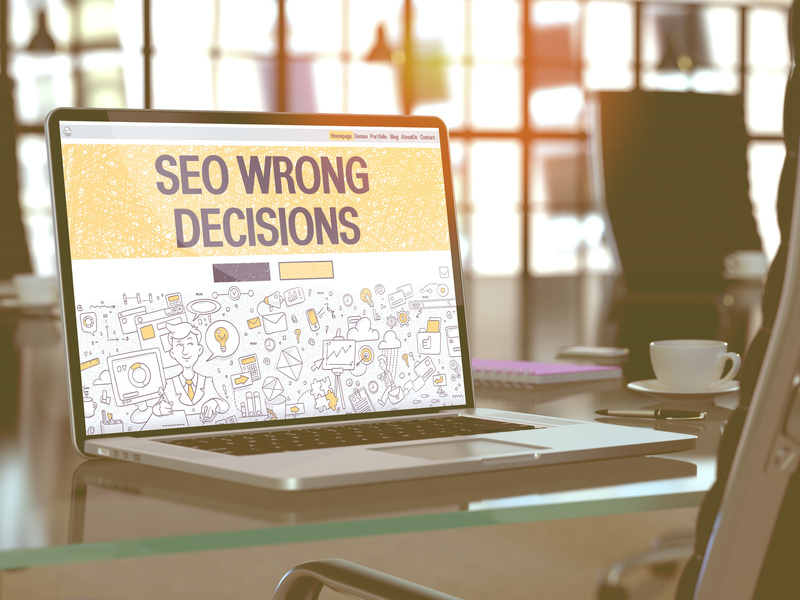 A smart Webmaster learns from SEO mistakes, so they stick to beneficial strategies. Here are the 10 bad SEO practices you need to avoid. Many using PLR and spun content change very little of the source material. The result is a jumble of illegible text, having no value. Google’s AI and RankBrain is powerful enough to understand content context. It’s also a signal when people back out of the site. The PLR/spun content is actually lowering your site’s quality score. Toxic link building involves gaining backlinks from questionable sources. This could include irrelevant domains to those linking out to everything. You may place your link among others pointing to scam websites. Google associates the bad link “neighborhood” with your website. This lowers link quality score and total SEO value. An unsecured platform makes your website susceptible to hackers. Hackers can inject your site with dirty content and links. Google will flag your site and rankings will drop if you fail to address these issues. Use backup services if the attack is severe. Keyword stuffing is as it sounds where Webmasters overload content with keywords. A few keywords here and there helps Google understand the content’s topic and context. But, stuffing is an obvious abuse to sculpt rankings. Google wants to see a variety and value in the site’s content. Likewise, a stuffed article won’t read well — giving visitors a reason to back out. If people “vote” the content lacks value then Google will place better pages above yours. Try keeping keywords to the intro, body, and conclusion. Google is smart enough to understand the content’s topic. Work on providing value versus ticking checkmarks next to your keyword list. Accepting guest posts adds free content to your website. But, you need to show some quality control and avoid open submissions. Open submission attracts low-quality content usually riddled with spam links! It’s an easy oversight to forget your site is blocking search during development. Likewise, you may forget to submit a sitemap to Google in your rush to launch. 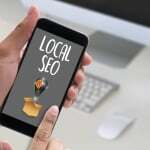 Forgoing these two stops Google from discovering and indexing your site. Each item should include keywords but also enticing hooks to attract readers. 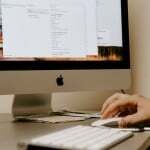 Your site builder may auto-generate metadata. Or, you or the developer were lazy about creating unique information for each page. Either way, it’s important and should become a top priority if you want pages to rank. You could outsource this task if there are thousands of pages. Site speed is one of the few search metrics Google has told us about ranking. A slow or unresponsive site is a worthless site because it fails in delivering info. This is usually the result of lackluster web hosting services or bloated code. You don’t win SEO by plastering a site with the same content. Google wants a beefy site where visitors dig around and find great information. You found a great domain and bought it in a snap. Great! Unfortunately, you didn’t realize the prior owner built shady links to it. This dirty link profile weighs down your SEO efforts. We mentioned there are no shortcuts with SEO practices. Yet, that’s not to say there aren’t smarter ways to get ranks faster. Building links are the crux as Webmasters lack relationships during the early stages. Our services close the gap, letting you build connections early — benefiting early. Discover one-way text links and add to your SEO efforts, today.